Elon Musk has already made rockets and amazing electric cars. Next on his plate are mini satellites that provide Wi-Fi connections, according to sources speaking with the Wall Street Journal. Musk isn't the first person to go after the worldwide Internet dream. Facebook and Google are also devising ways to bring Wi-Fi to regions without the infrastructure to get people connected—just with drones and balloons. Musk is reportedly working with an ex-Google executive, Greg Wyler, who is also a veteran of the satellite industry; Wyler founded WorldVu Satellites, which WSJ points out controls a large block of radio spectrum. If Musk has his way, over 700 satellites could be launched, each weighing in at less than 250 pounds. That's tiny for a satellite, and about half the size of the smallest communications satellites currently in commercial use, WSJ said. Sources warned talks are in the very early stages at the moment, and could cost an estimated $1 billion; such a deal would also need to pass regulatory hurdles before rolling out. Fittingly, Musk's own SpaceX would launch the satellites, though no real finalized plans are in place. 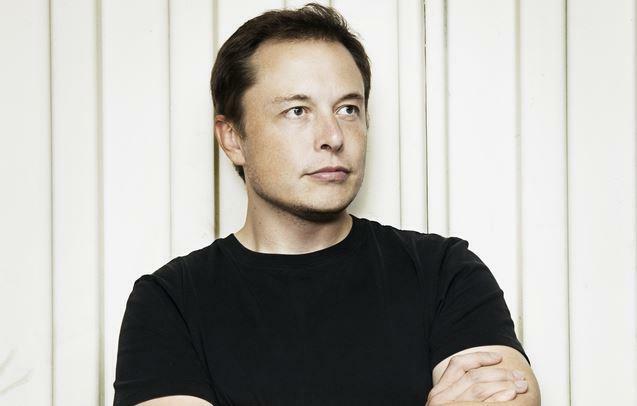 In addition to figuring out the logistics behind such a venture, Musk and Wyler have allegedly discussed the possibility of building a factory to make the Internet satellites. There are other hurdles in the way, too. Musk's SpaceX apparently wouldn't be able to launch satellites until the end of the decade (it currently has far more important obligations to NASA). That may cause pause for Wyler's WorldVu because the company might risk losing its spectrum if it opens the bandwidth to Musk's fleet of satellites. So far, no company has been able to roll out Wi-Fi drones, satellites or balloons on a wide scale. But if anyone has the wherewithal and resources to make it happen, Musk is certainly a leading candidate. Because the project is still in its infancy, we probably won't hear any finalized details for awhile.